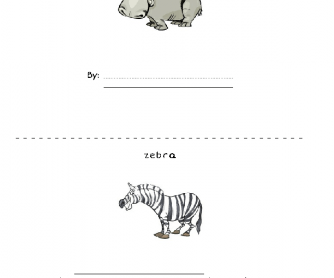 Beginning or younger English language learners can use this mini book to practice their reading skills and learn the names of African Animals. Print out the book, and then have students cut out and put together the pages. 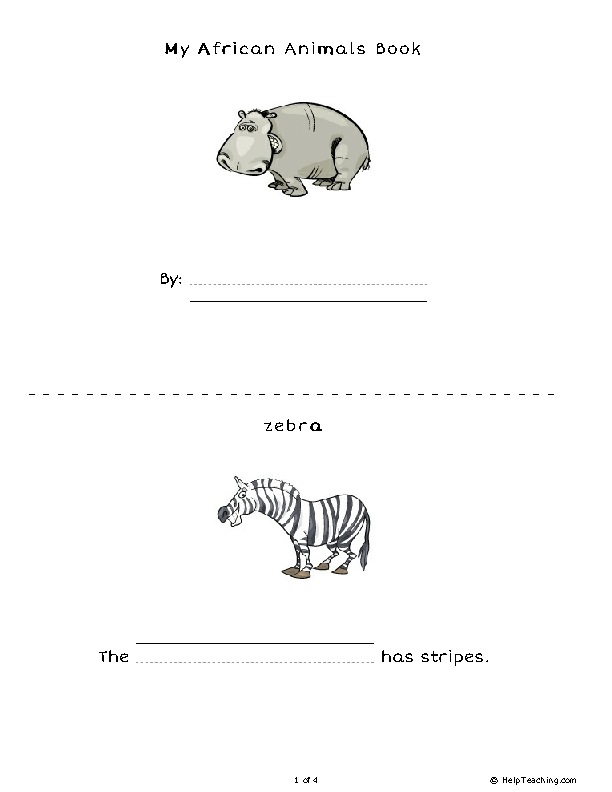 Find more mini books for young learners at HelpTeaching.com.